A Glasgow-based cancer charity has organised an event which saw nearly 2,000 people take part in a six-and-a-half-mile walk. 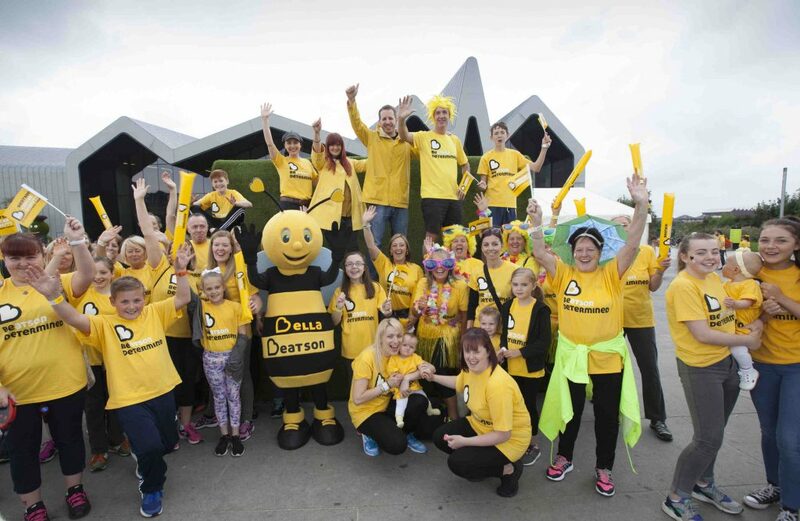 The Beatson Cancer Charity’s annual Off The Beatson Track event began and finished at the Riverside Museum, taking in some of the iconic sights of Glasgow’s West End. 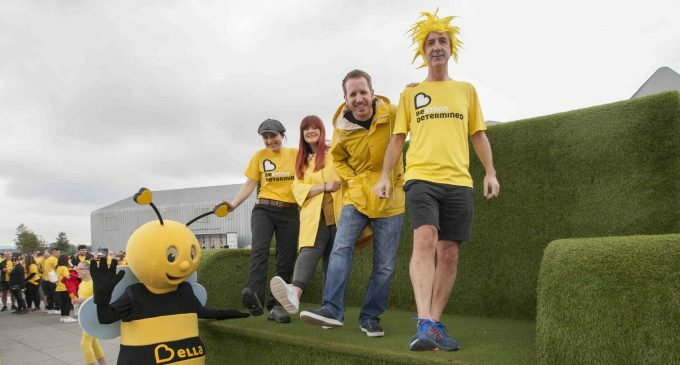 Glaswegian actress and Beatson ambassador, Laura Fraser (pictured above, far left), joined supporters of the charity, former patients and family members to mark the event’s third year, which included the unveiling of the first official mascot, Bella Beatson. Designed by Emma Mcginley (12), a pupil at Kelvindale Primary School, the mascot was chosen as the winner of a competition which received over 1,600 entries. All funds raised from the event will help the charity provide specialist staff posts including nursing, radiography, physics and research staff, as well as funding enhanced medical equipment and novel research projects. Visit www.beatsoncancercharity.org for more information.